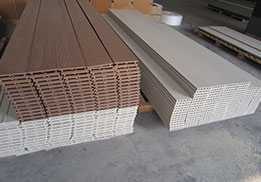 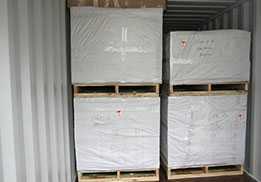 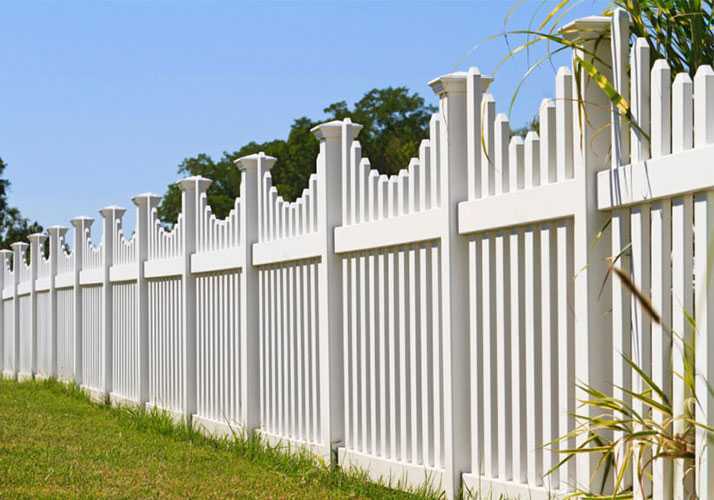 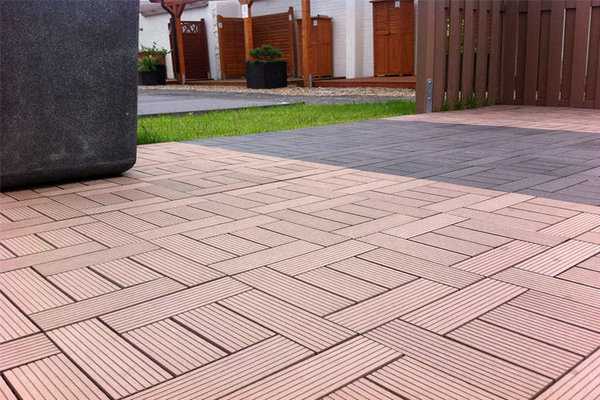 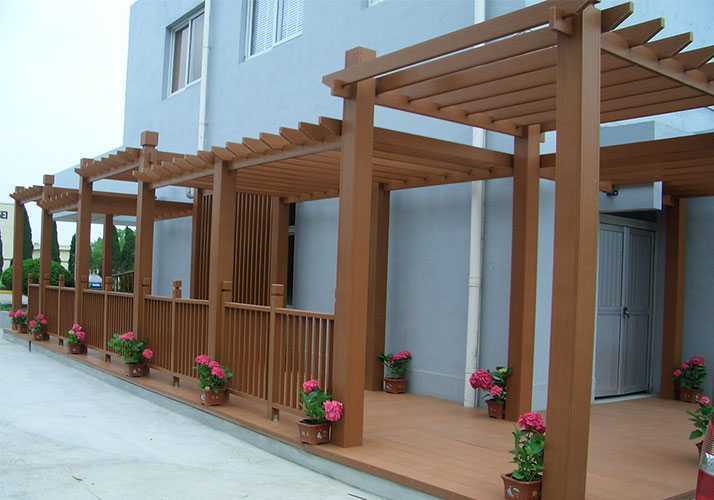 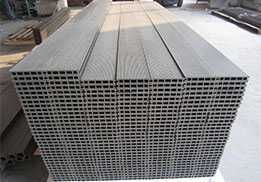 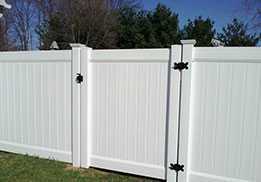 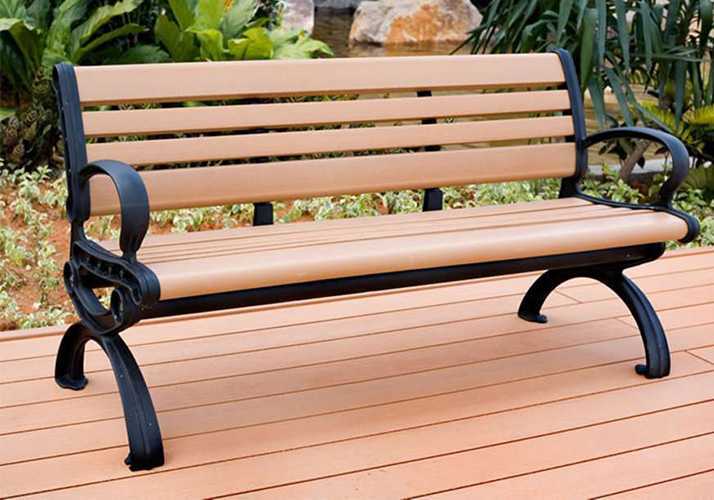 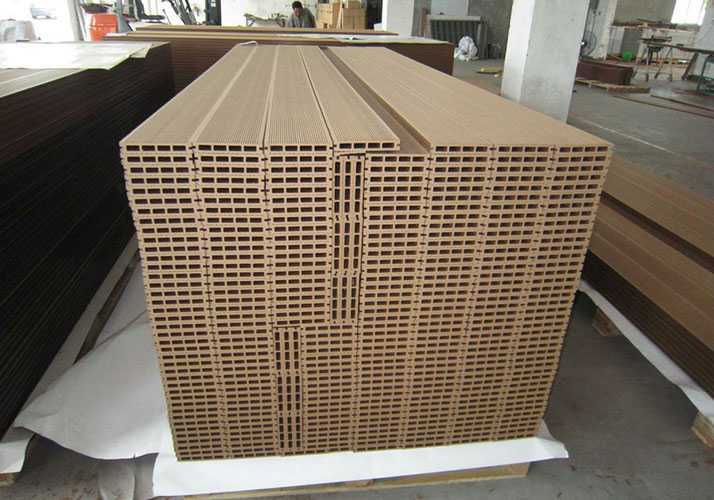 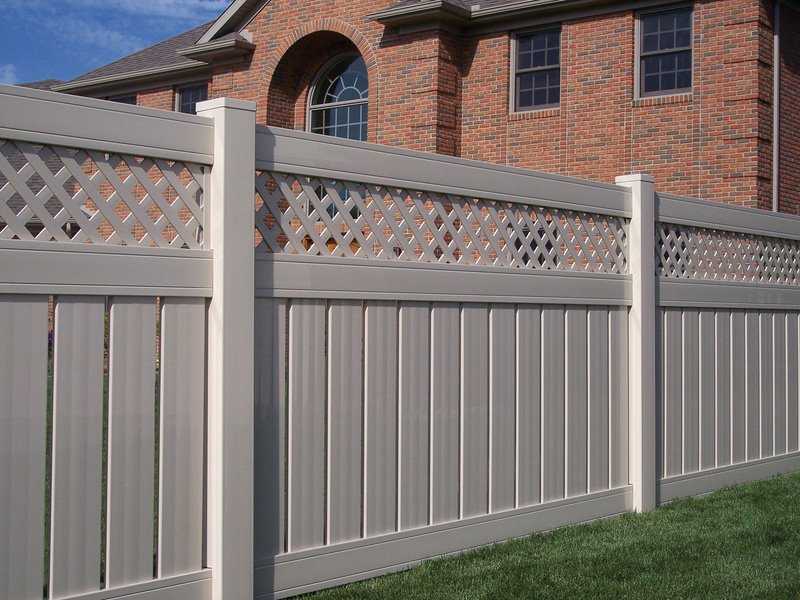 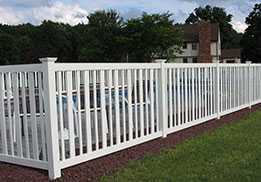 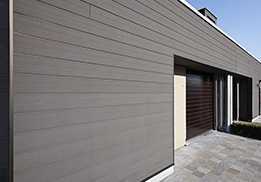 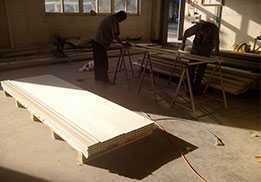 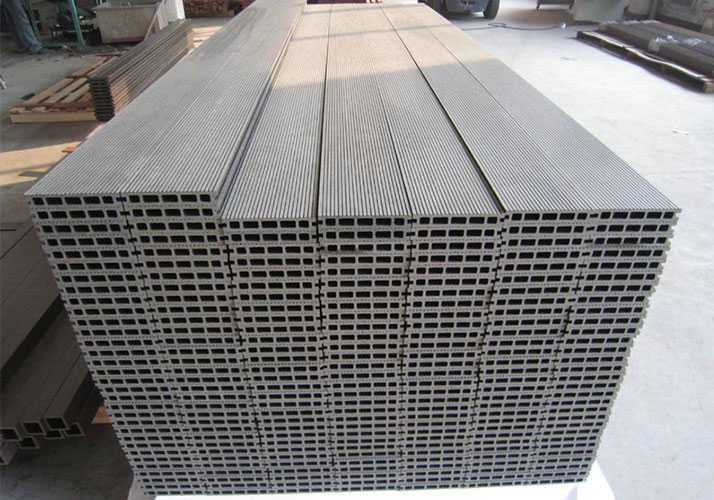 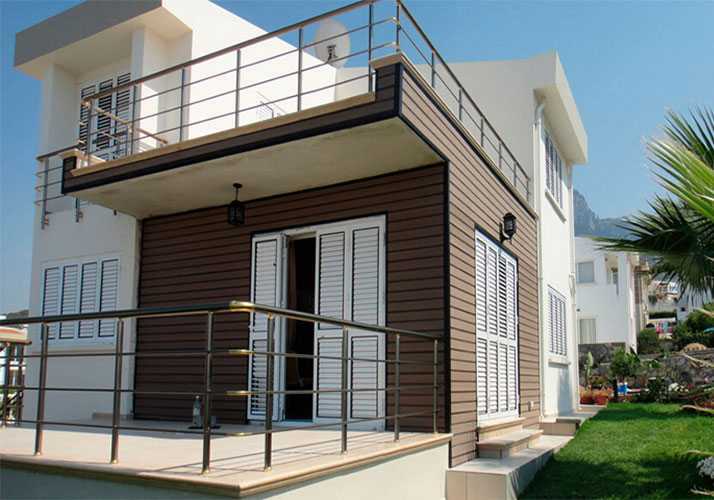 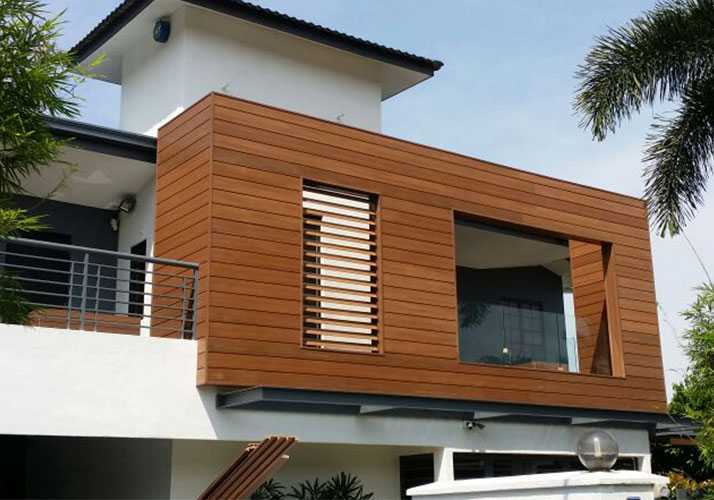 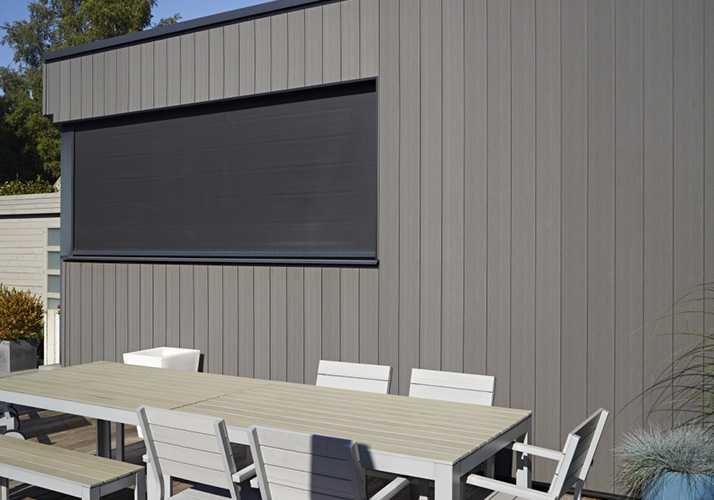 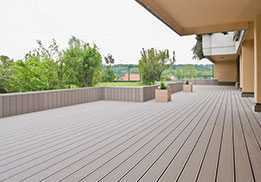 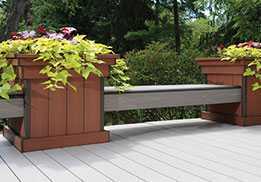 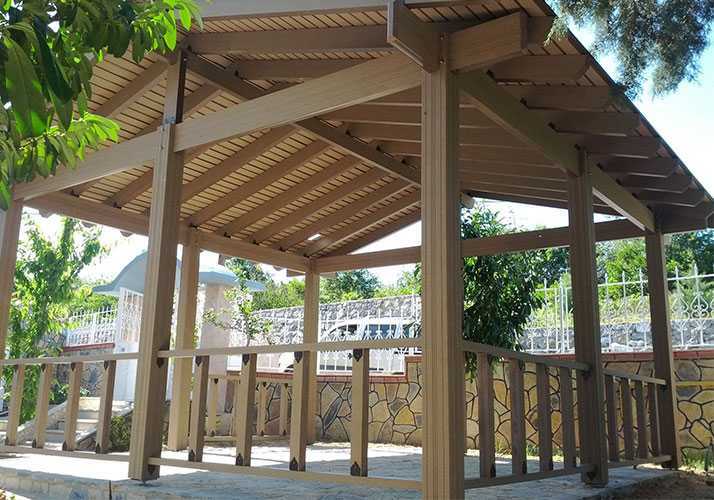 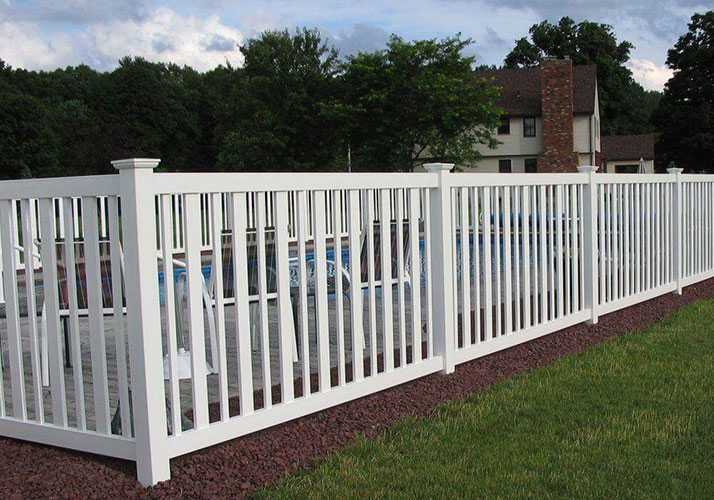 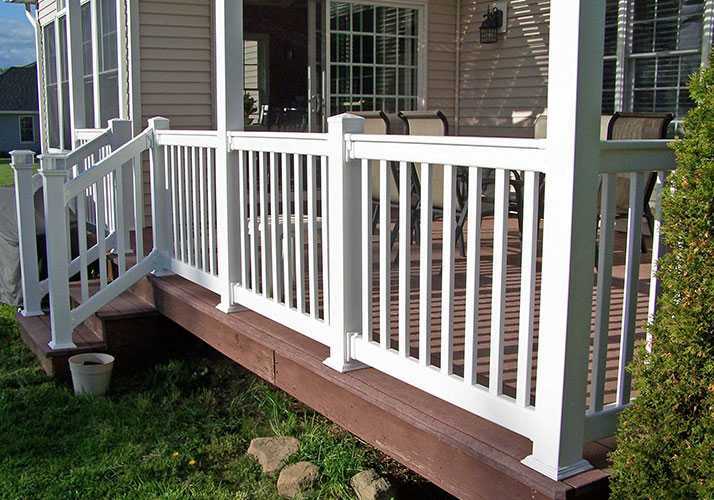 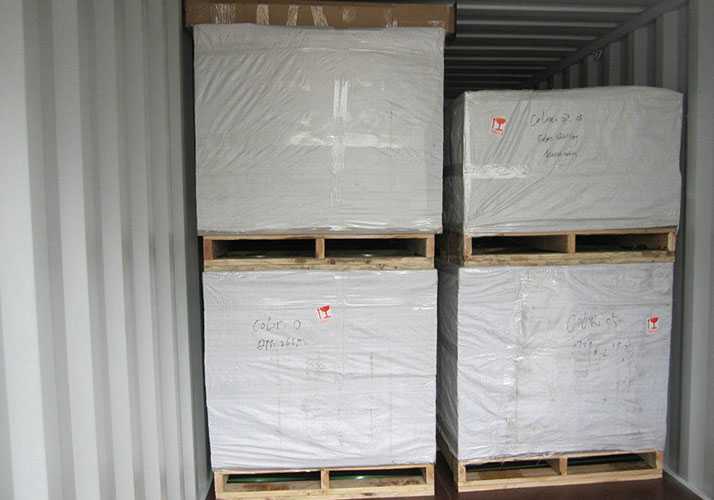 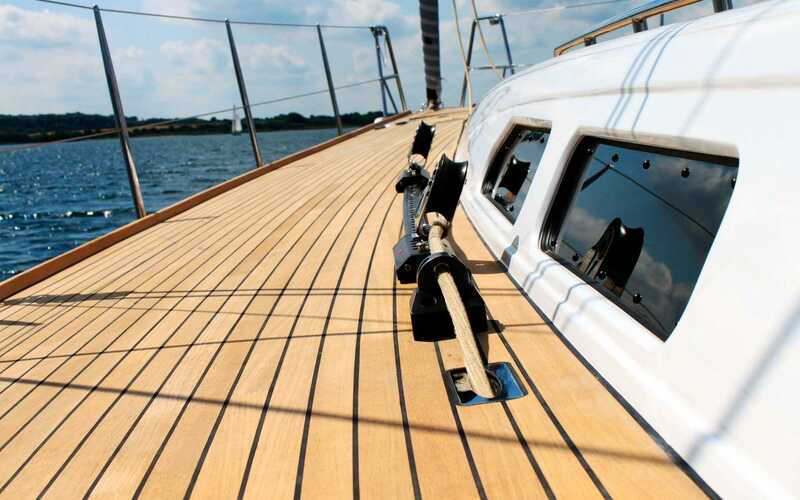 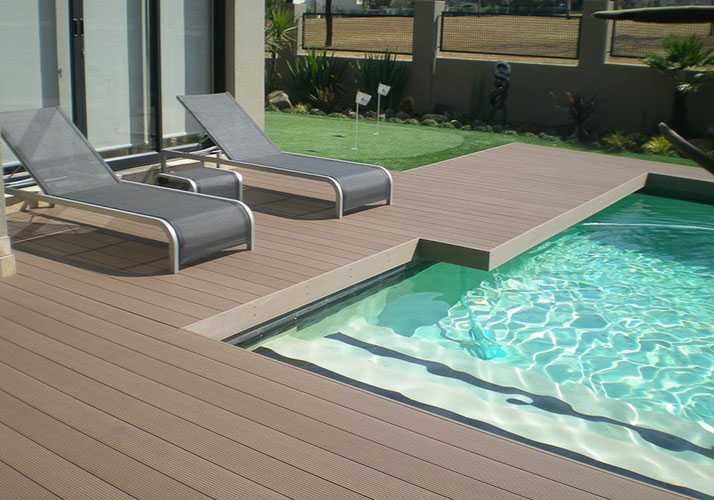 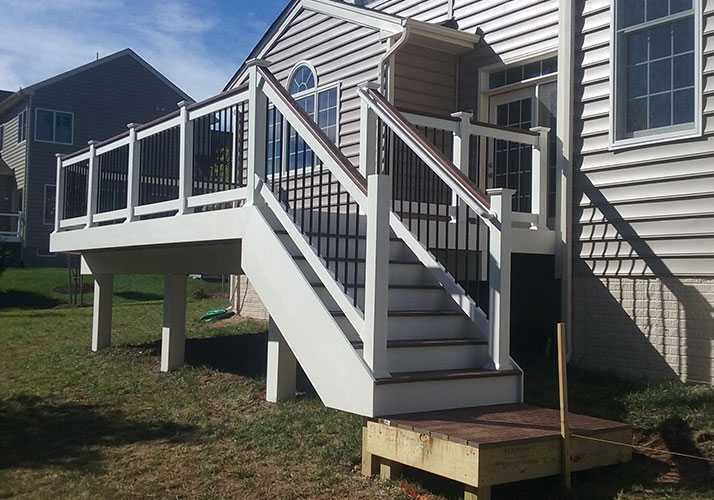 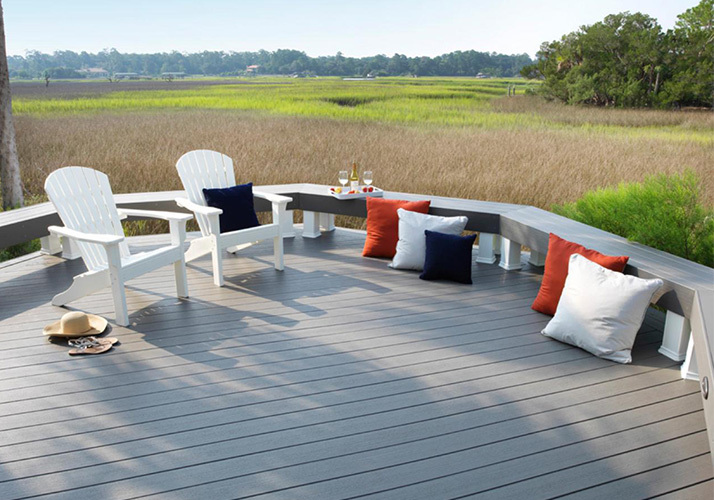 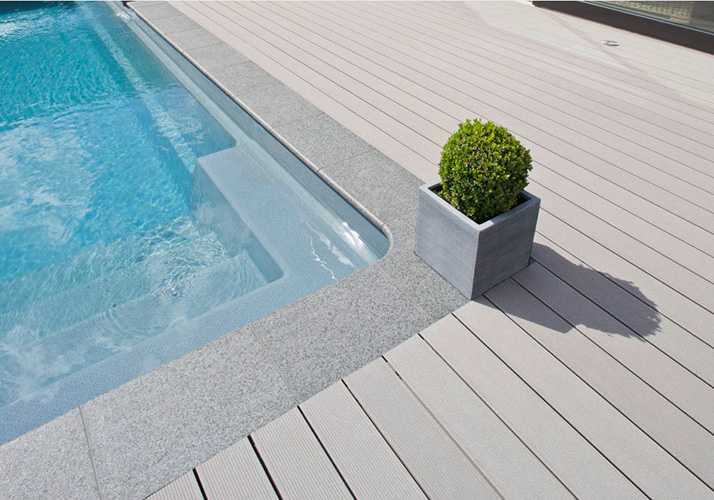 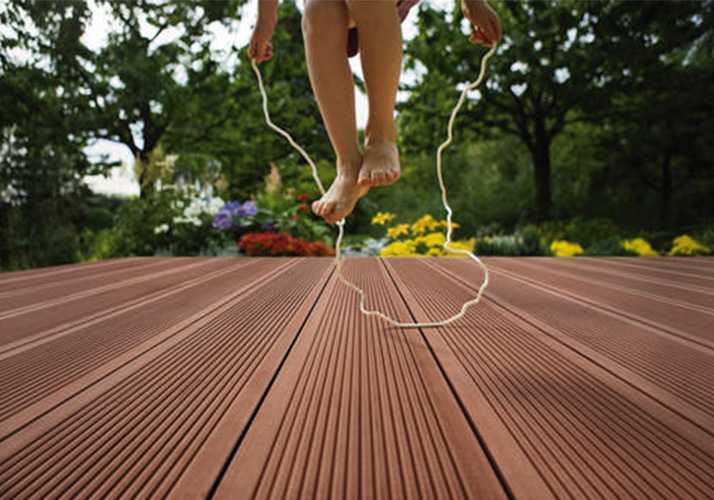 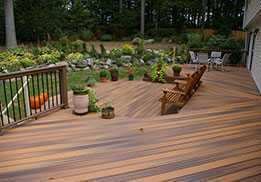 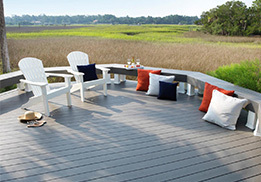 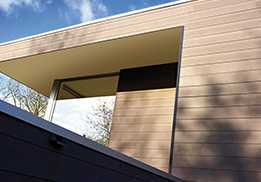 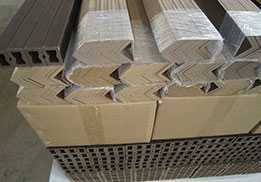 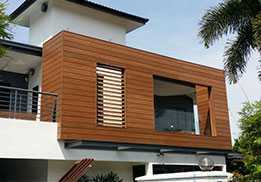 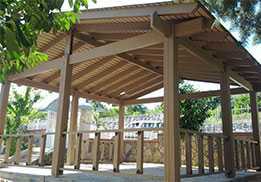 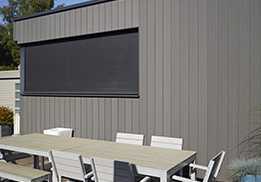 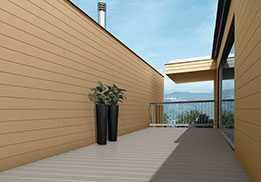 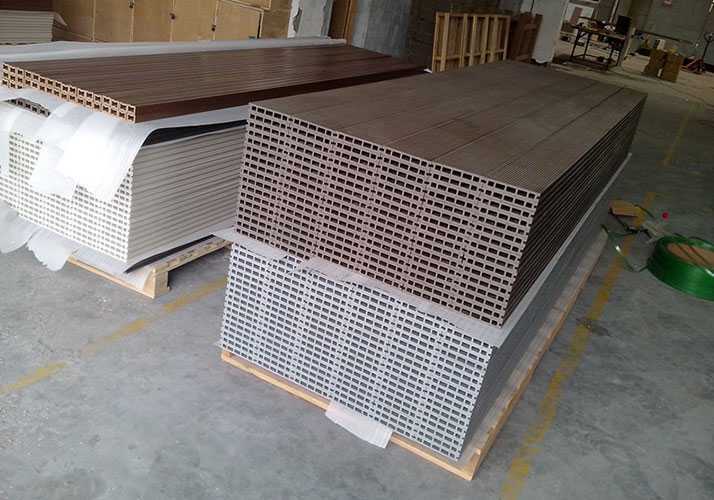 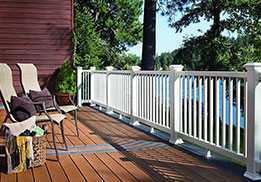 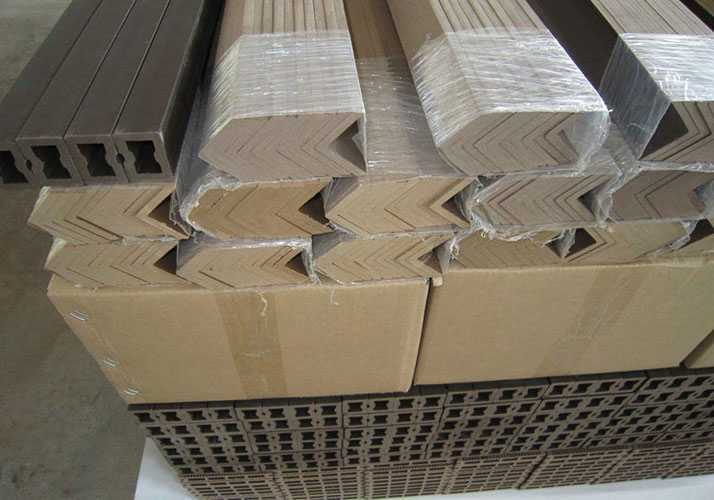 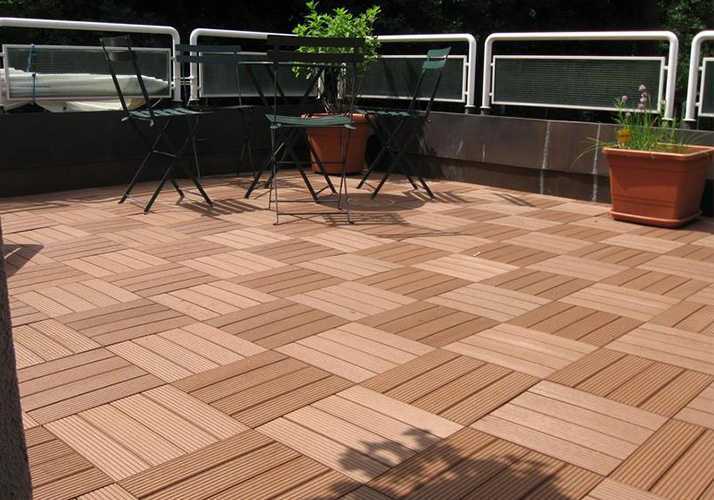 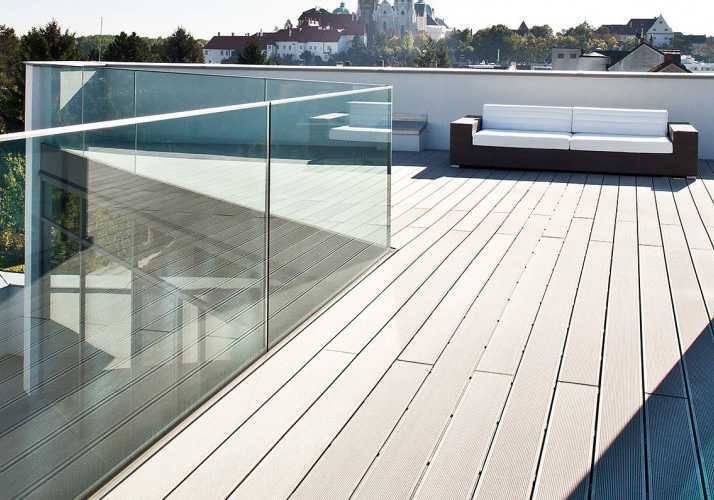 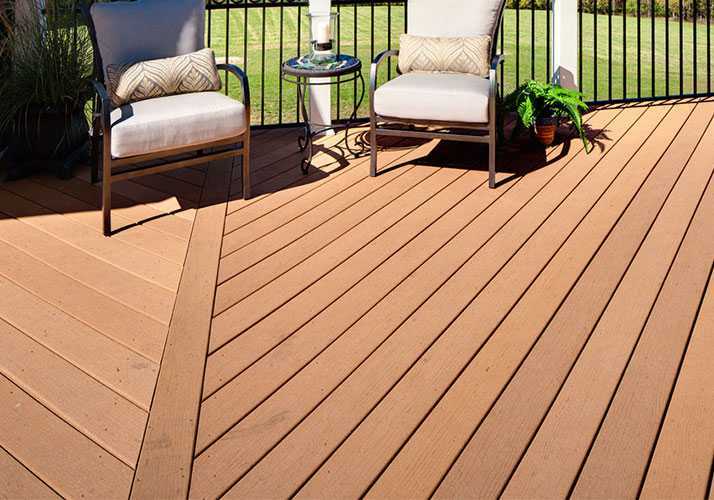 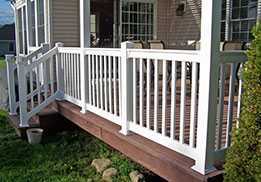 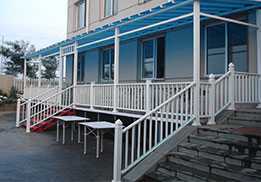 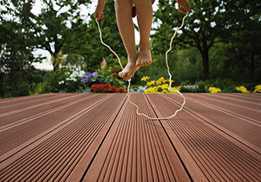 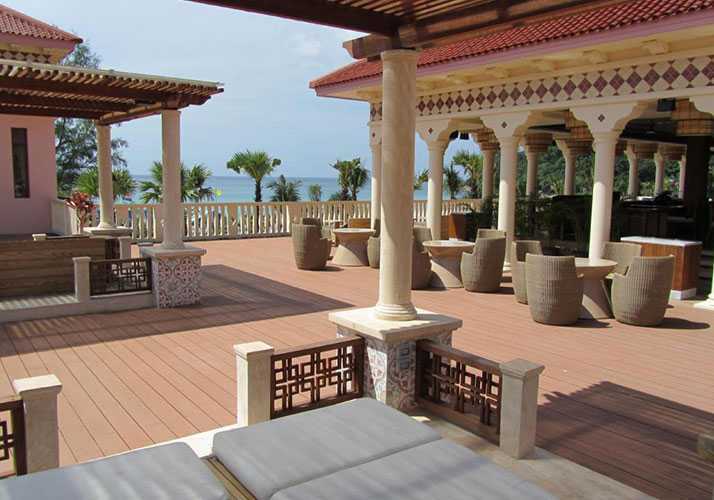 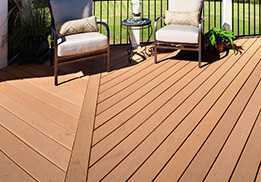 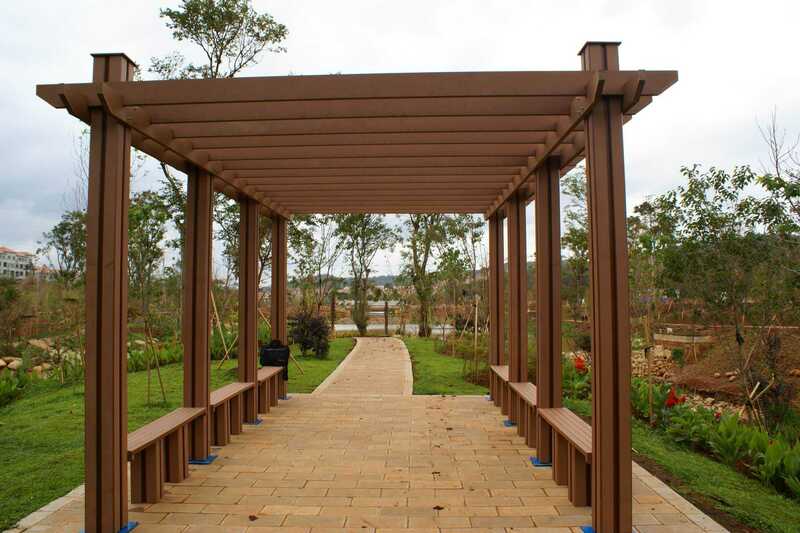 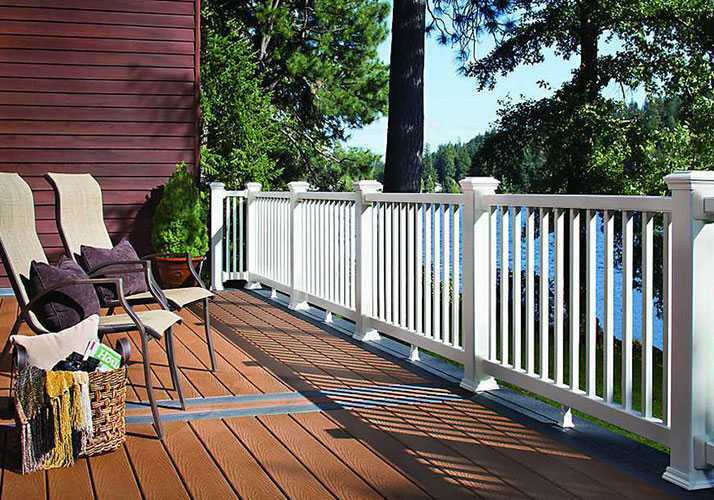 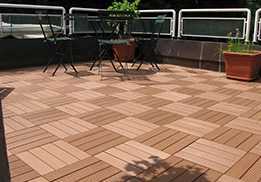 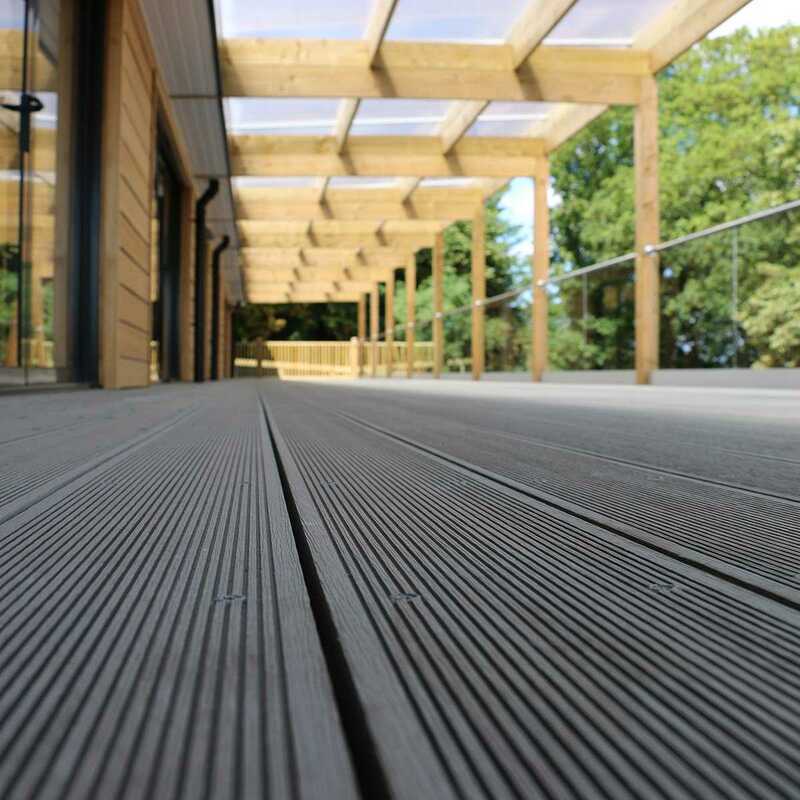 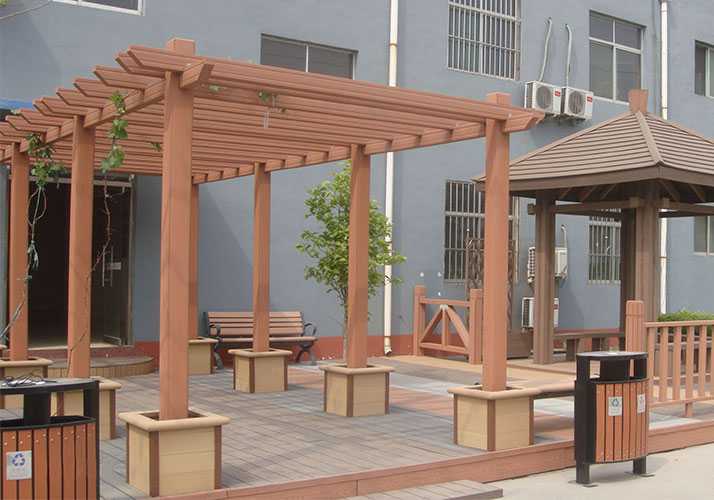 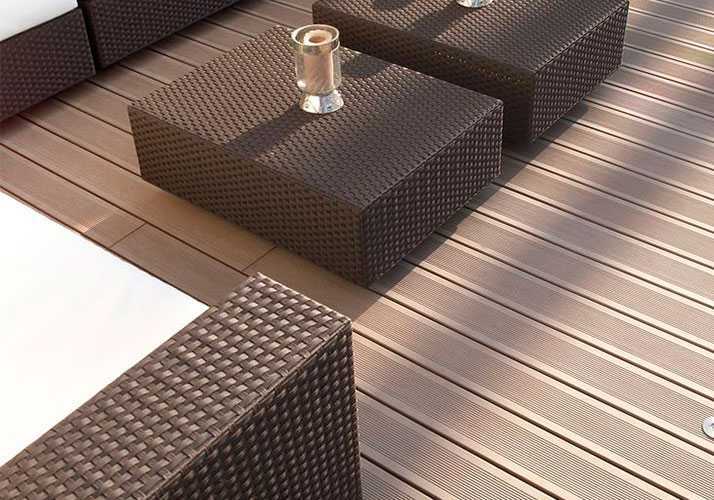 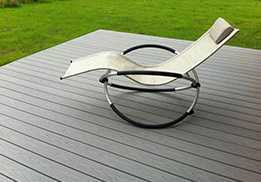 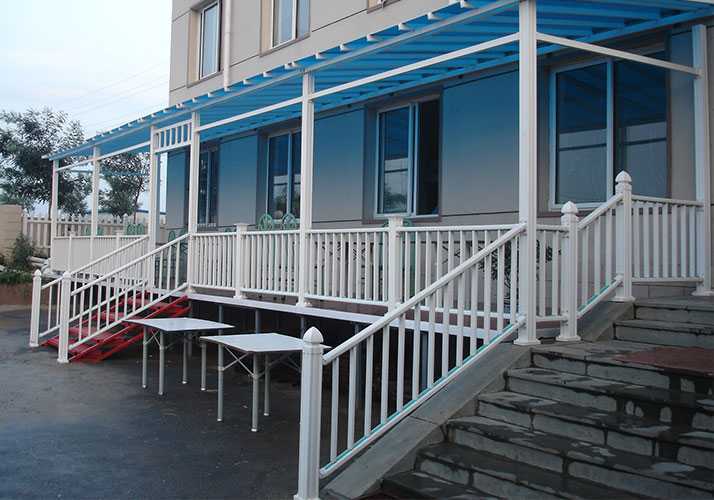 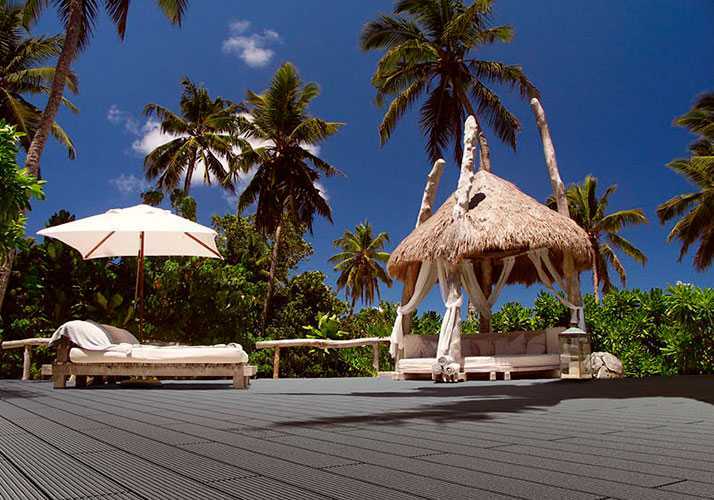 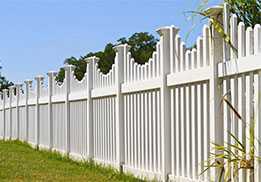 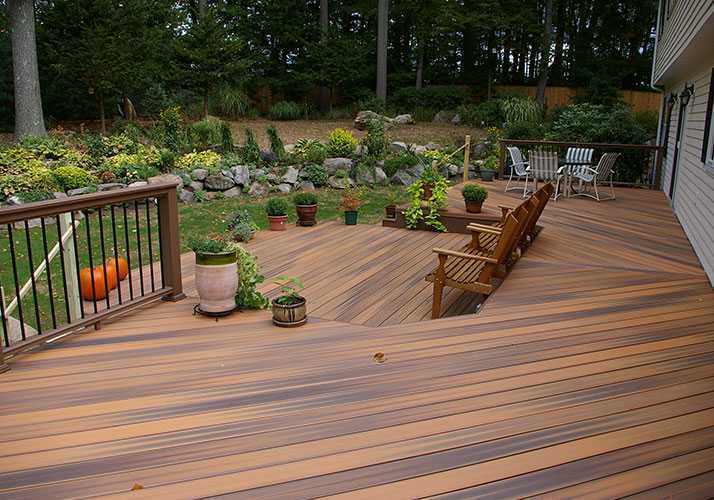 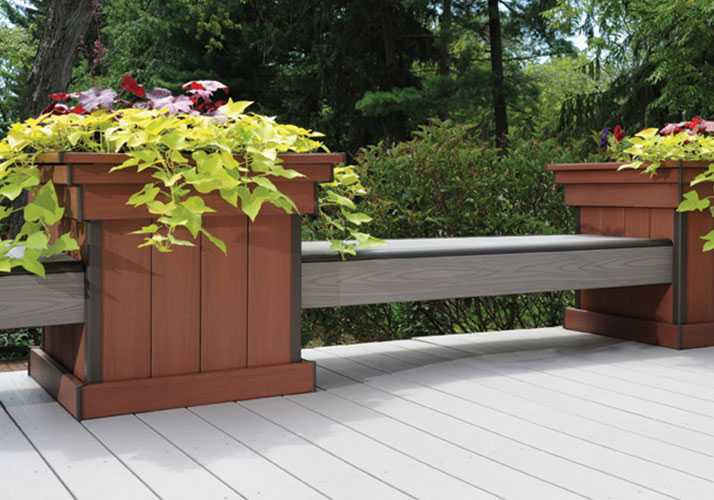 Like synthetic teak decking,pvc fence,Coextrusion decking etc. 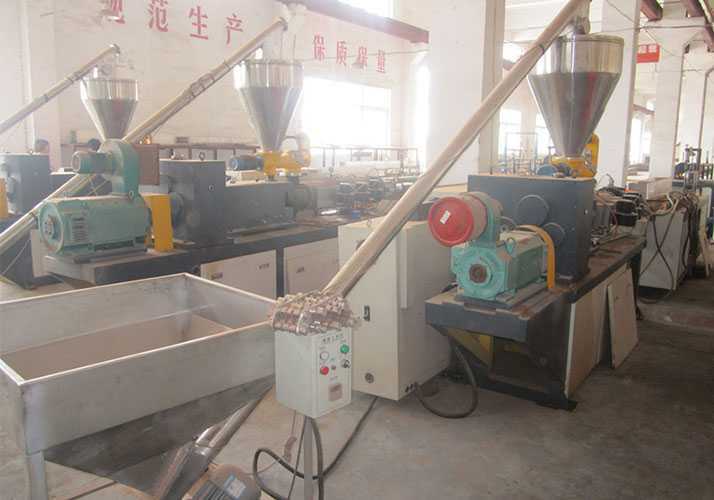 the effect of the installation of FIG. 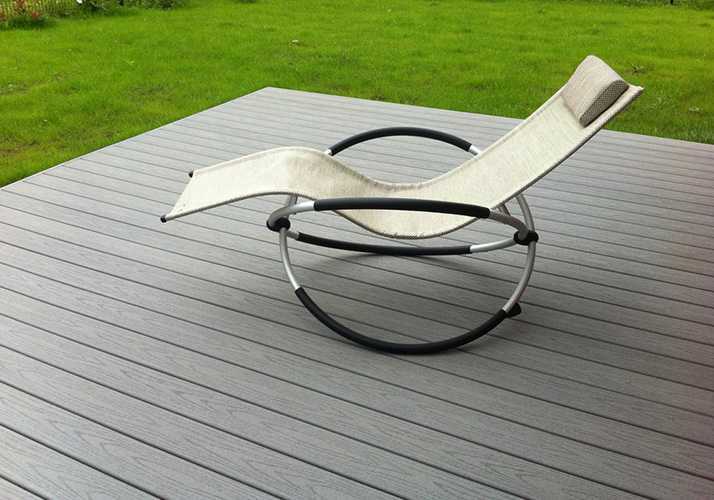 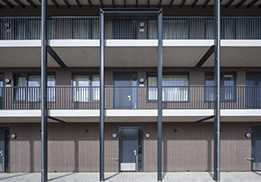 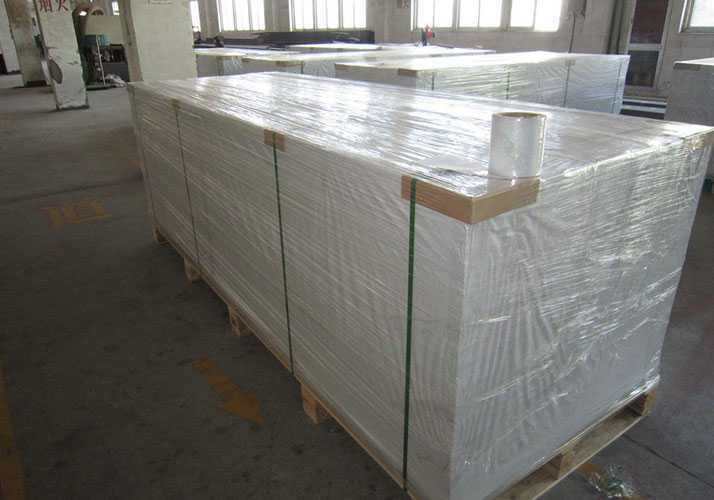 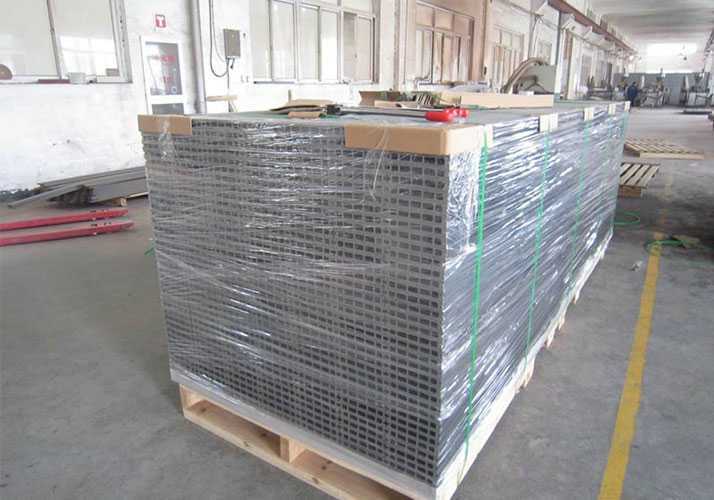 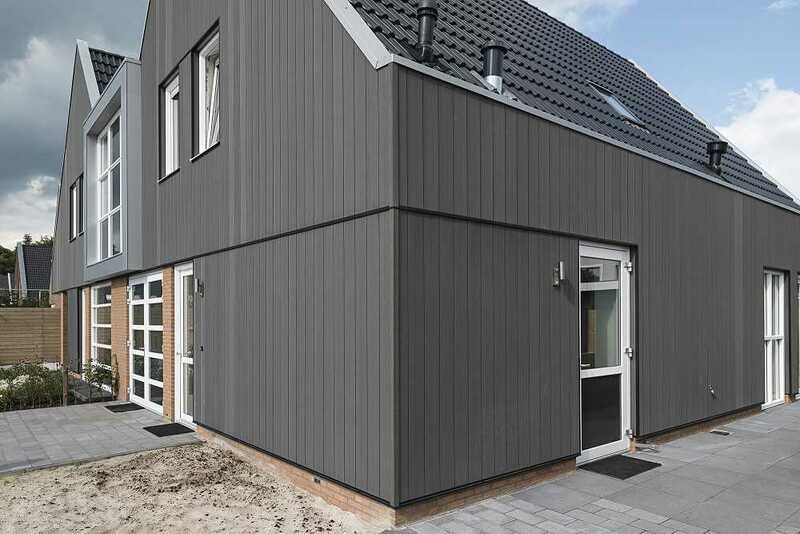 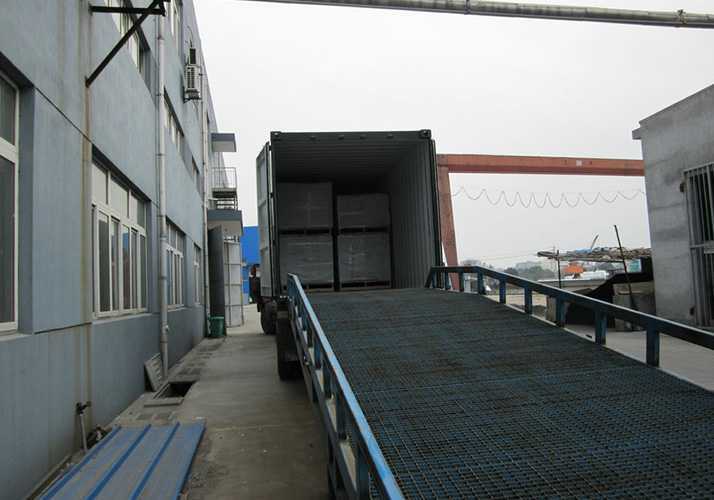 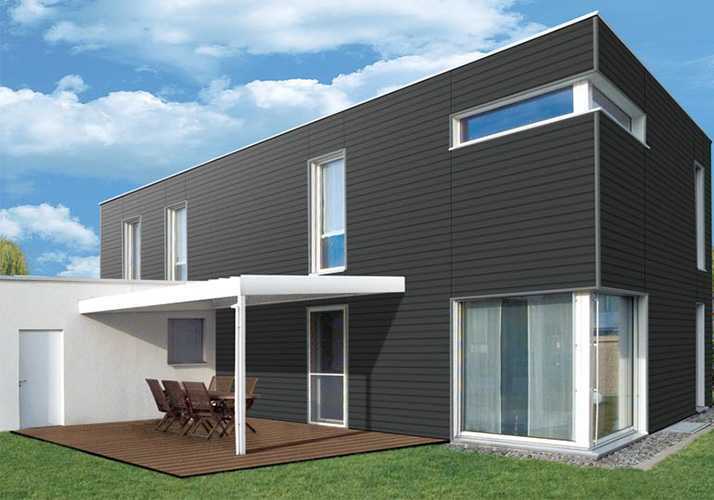 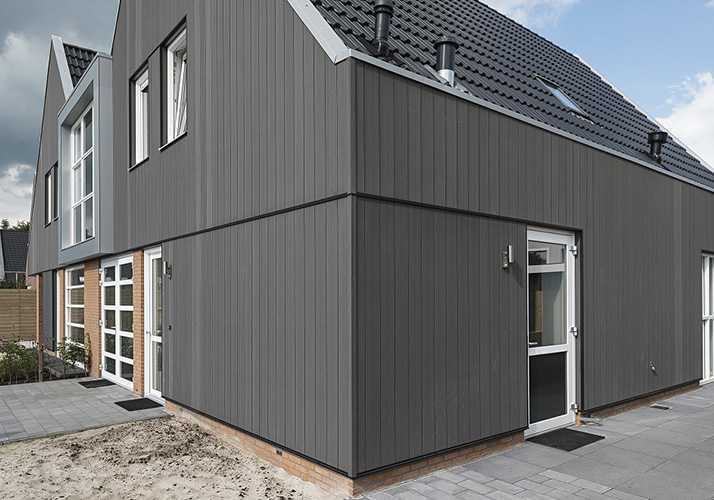 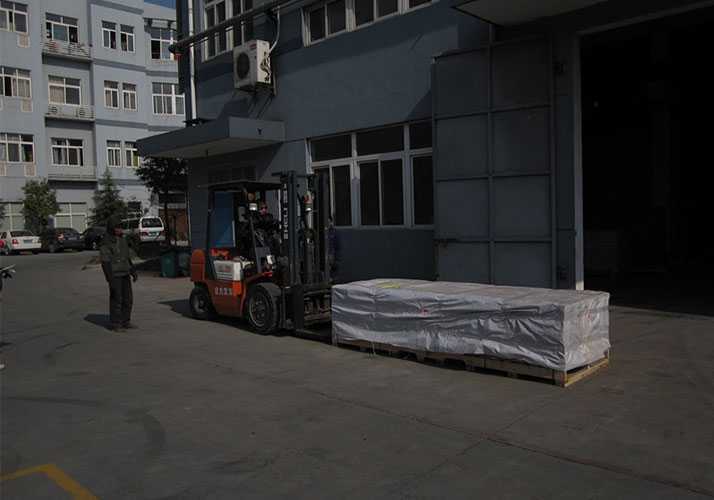 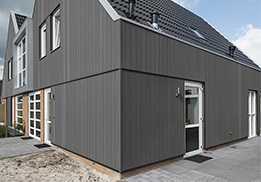 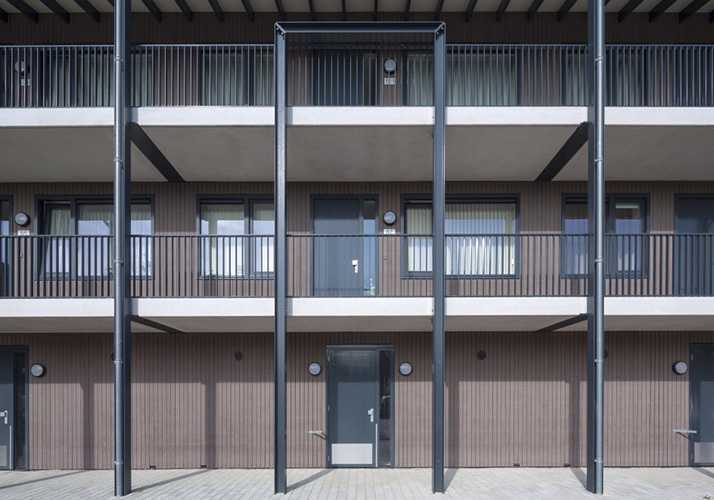 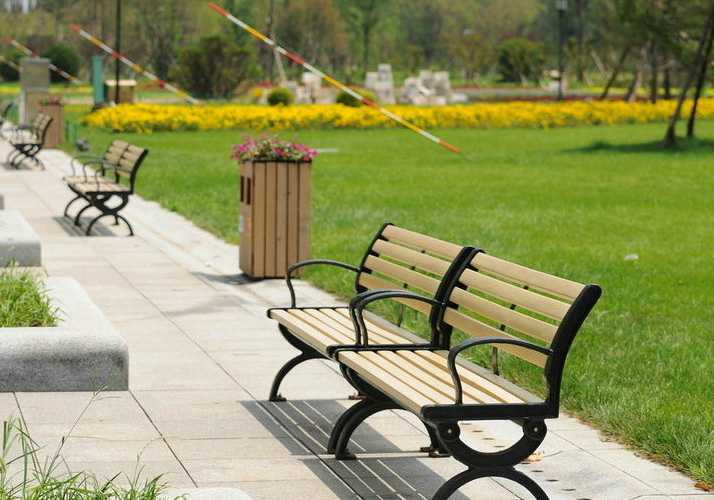 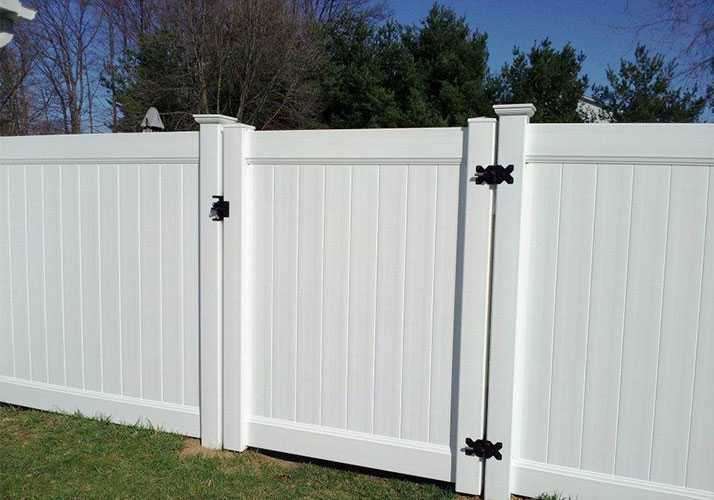 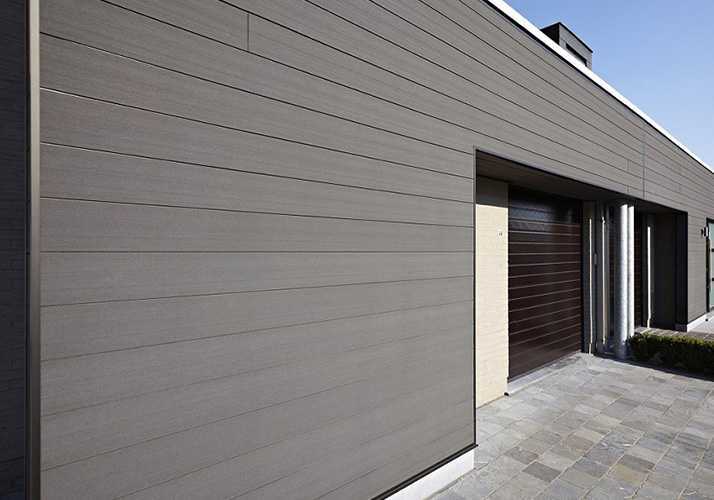 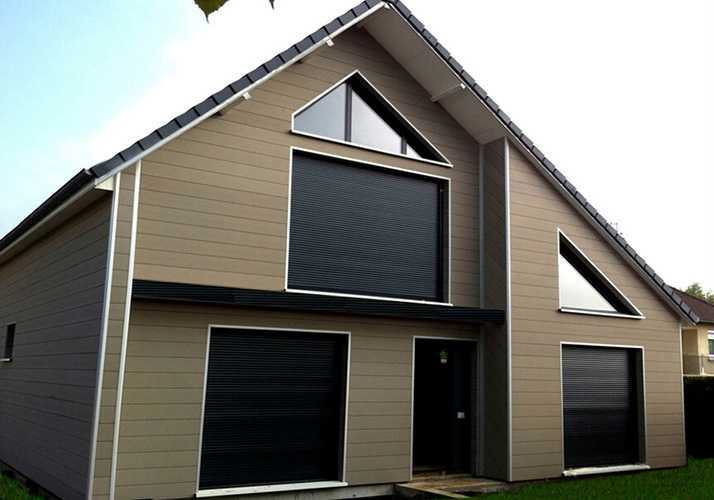 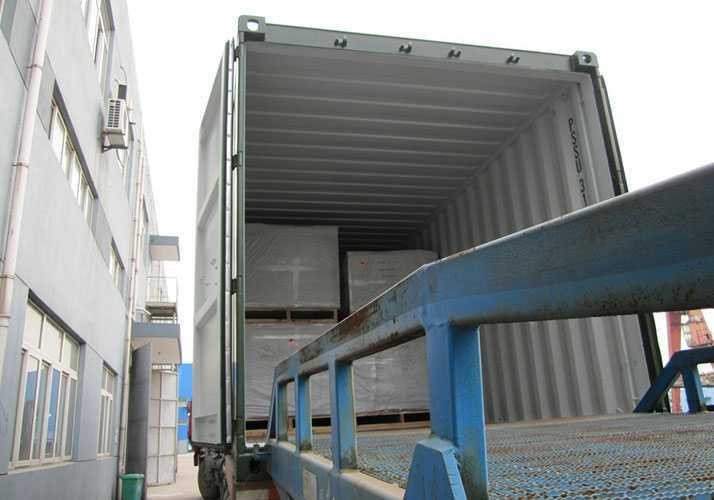 Because WPC easy processing, and other advantages, it was made wpc floor, wall panel,fence,railing，outdoor furniture etc. 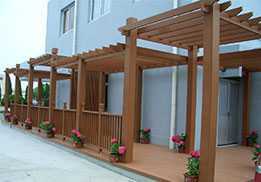 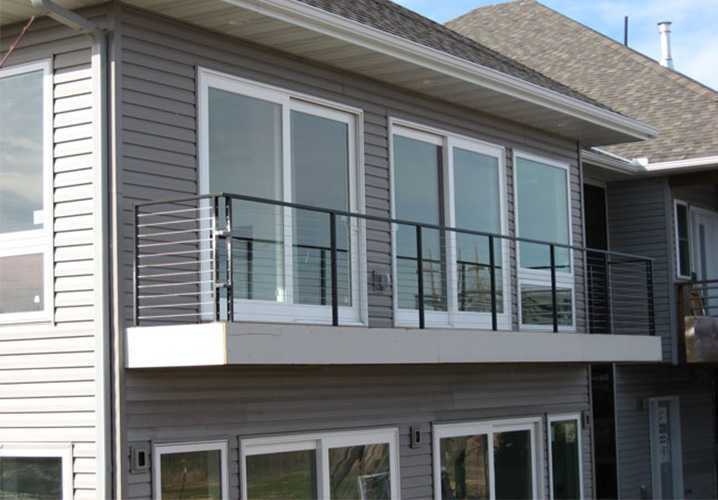 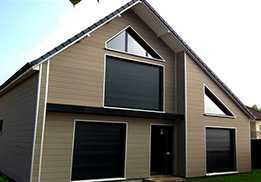 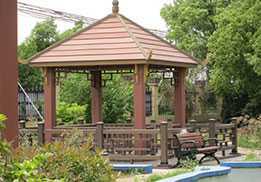 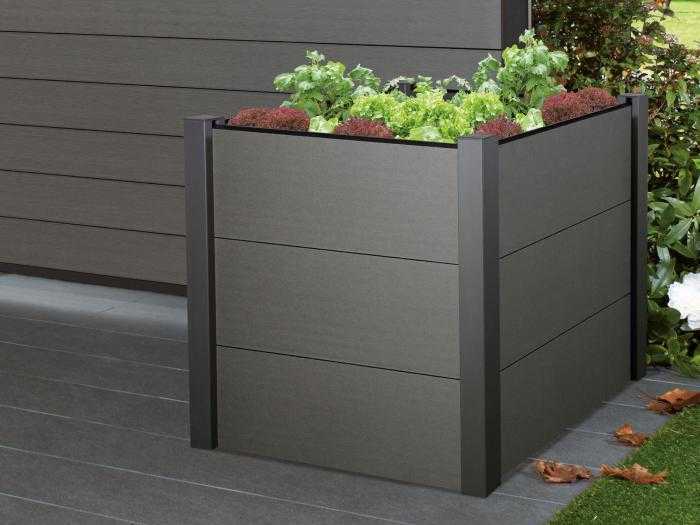 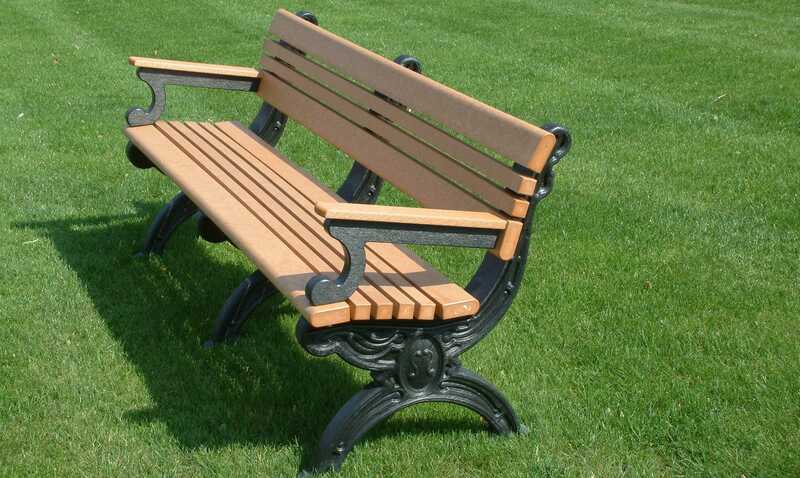 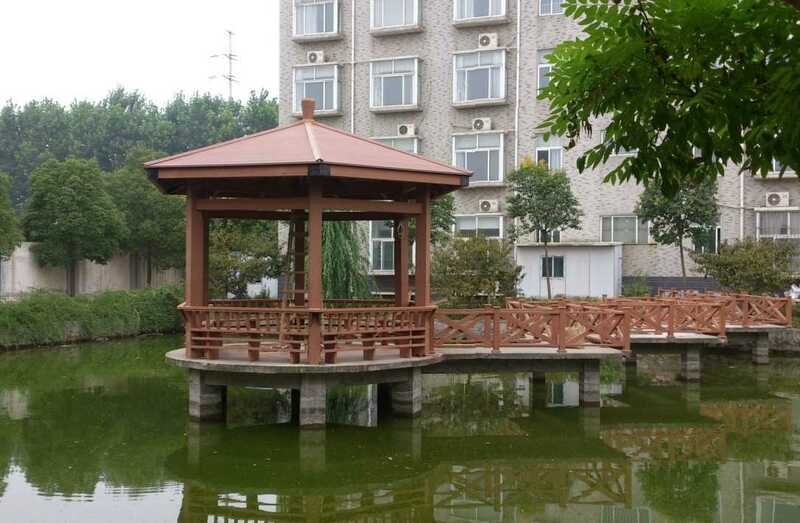 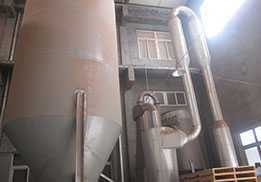 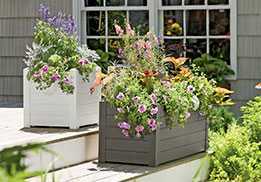 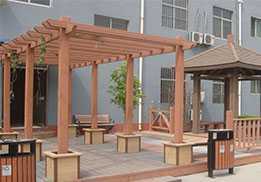 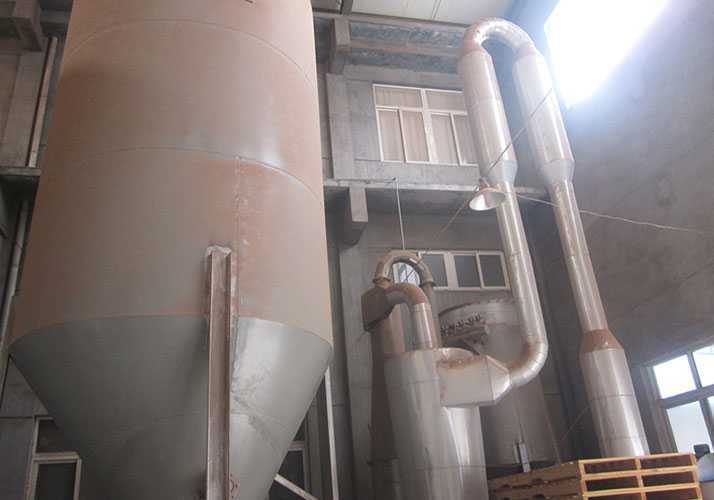 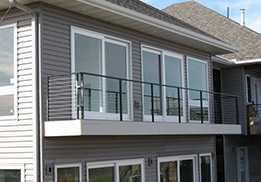 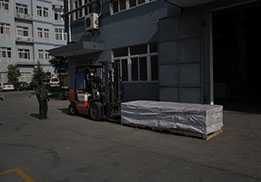 It is widely used to garden landscape, balcony, pool, dock..